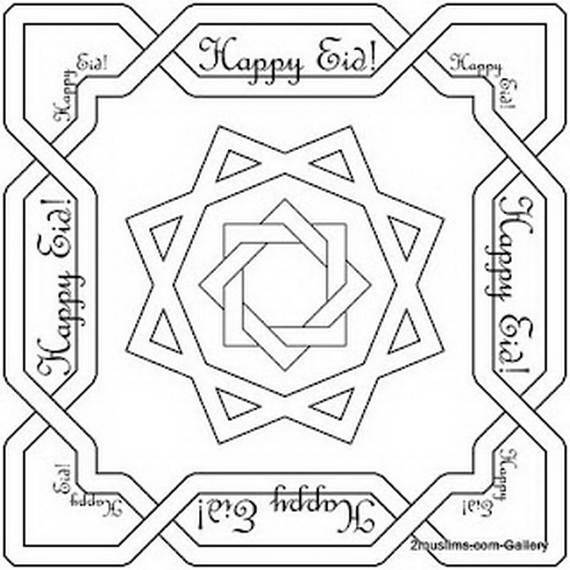 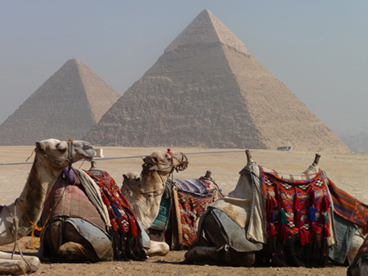 Eid al-Adha or “Festival of Sacrifice” is an important religious holiday celebrated by Muslims worldwide during the Hajj. 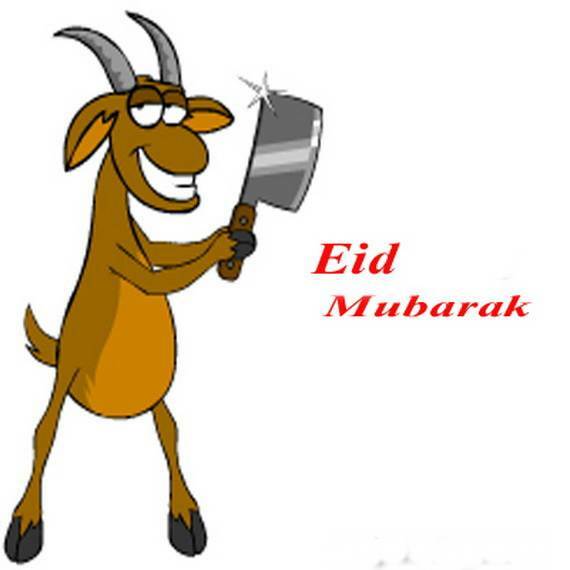 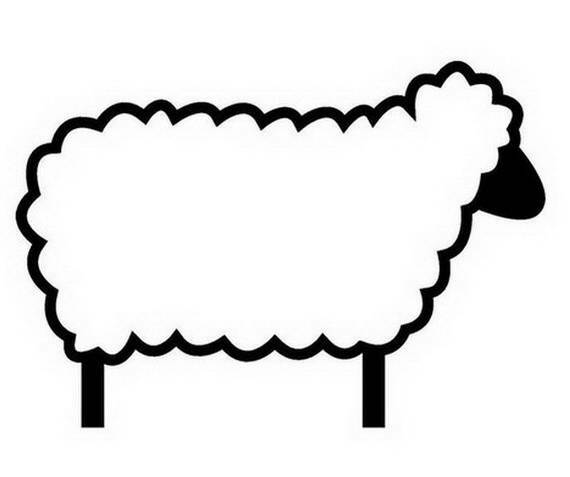 Eid al-Adha is a Festival of Sacrifice to remember and commemorate the trial of the Prophet Abraham facing the command of Allah to kill his only son Ismail and triumphs as an act of obedience to God, before God intervened to provide him with a lamb to sacrifice instead. 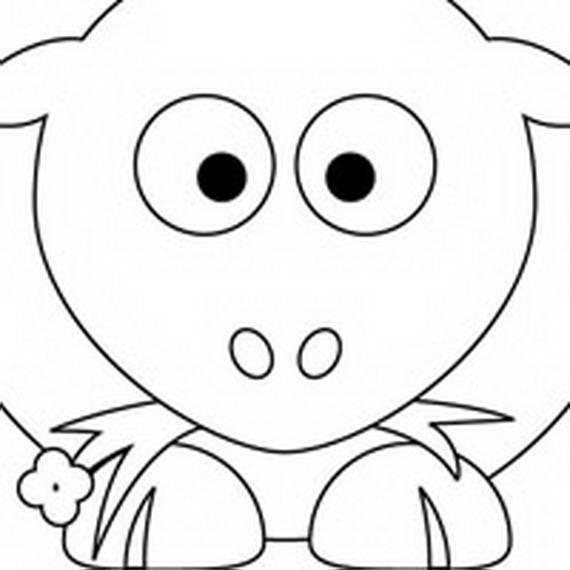 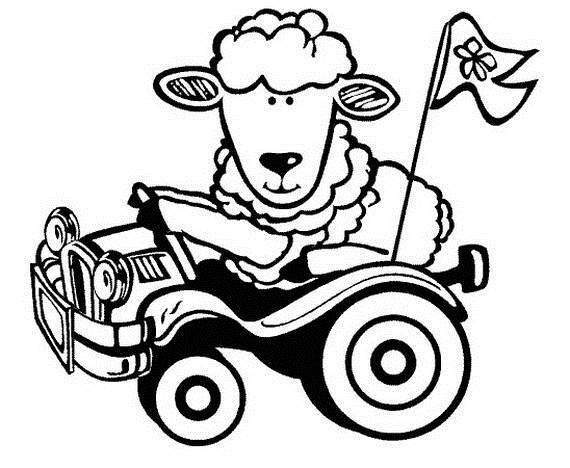 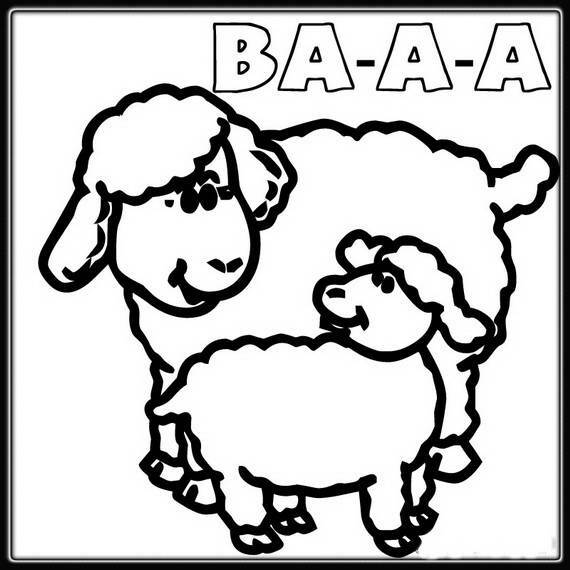 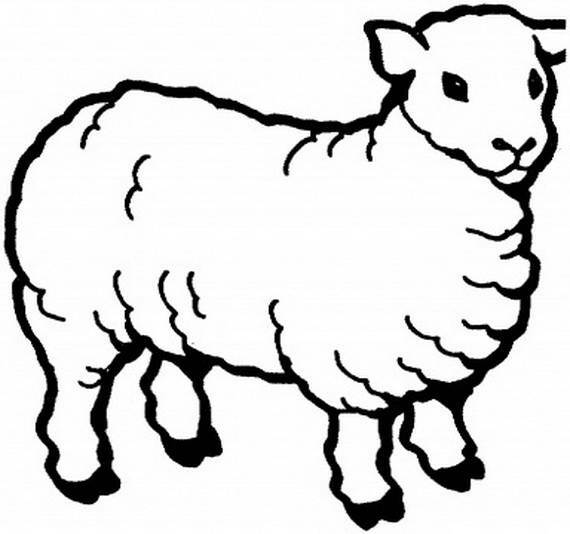 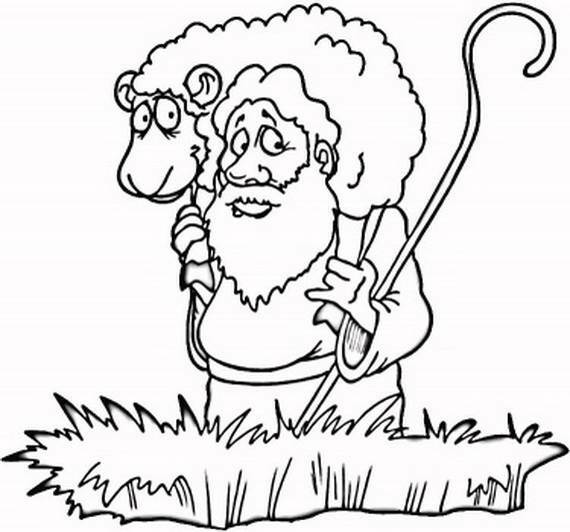 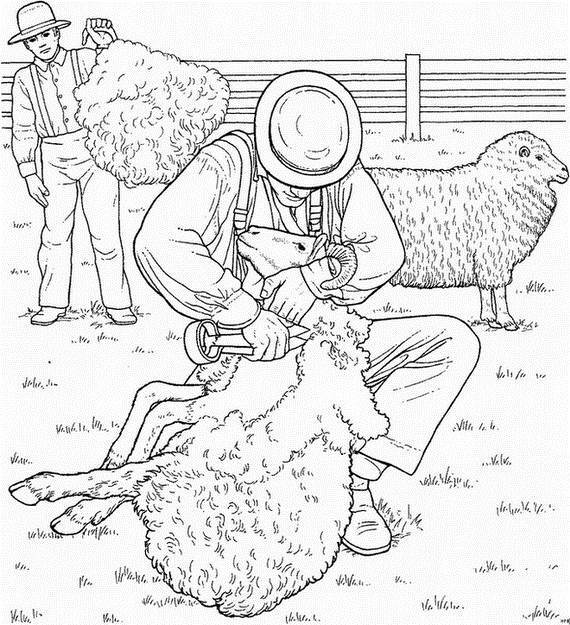 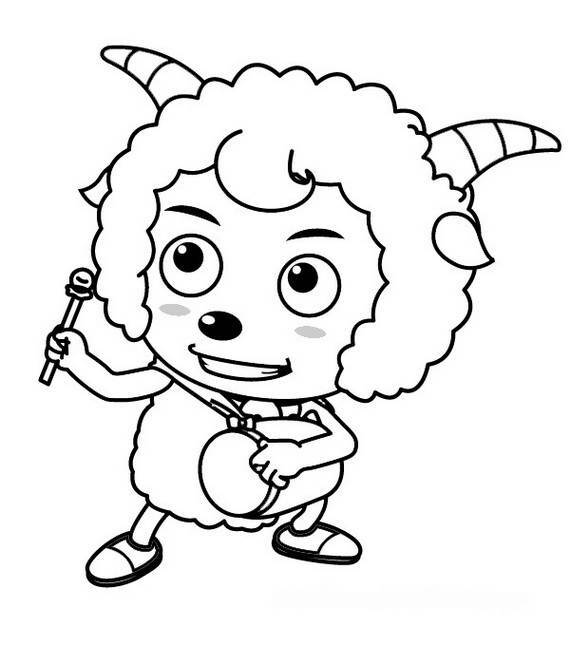 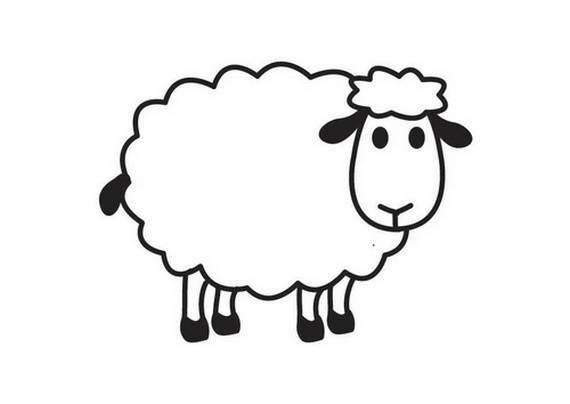 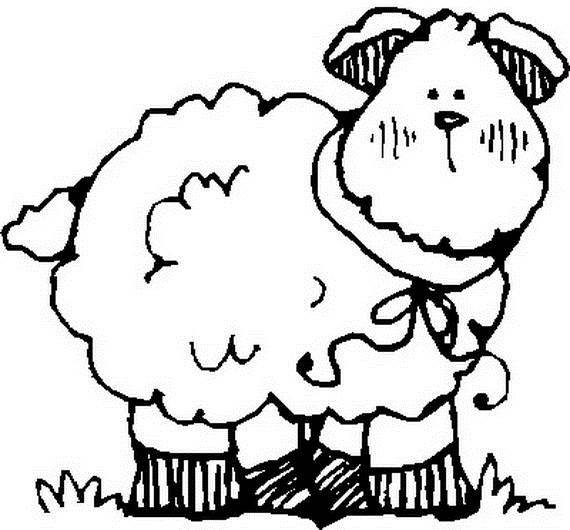 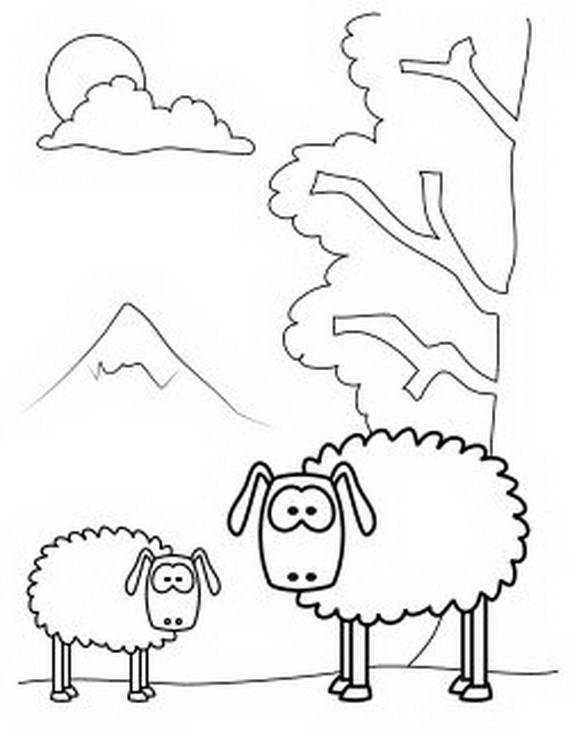 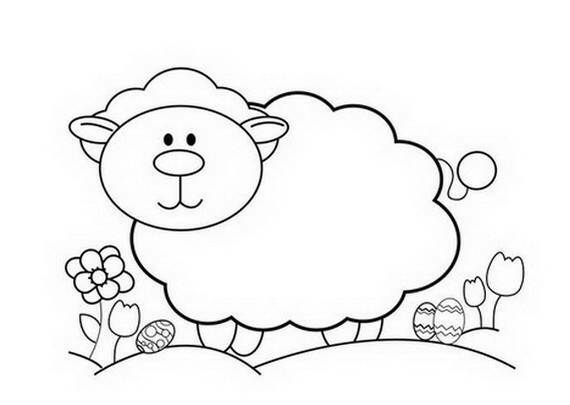 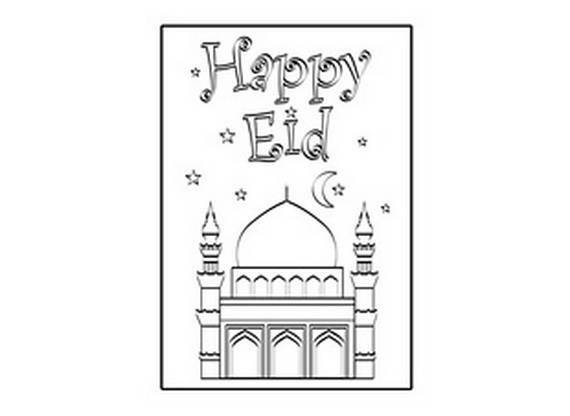 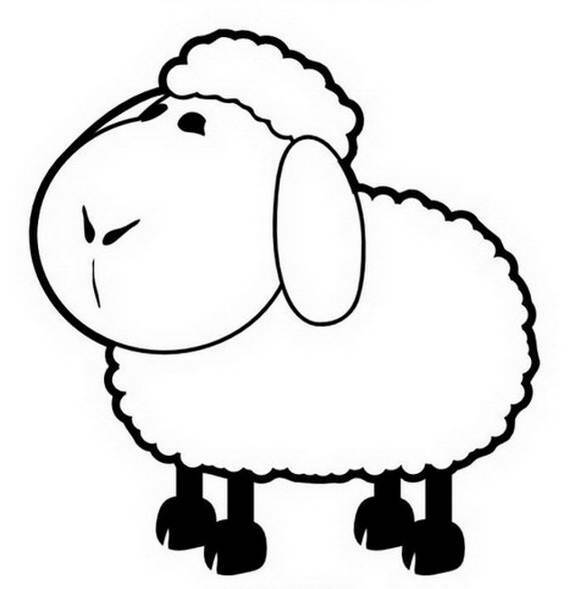 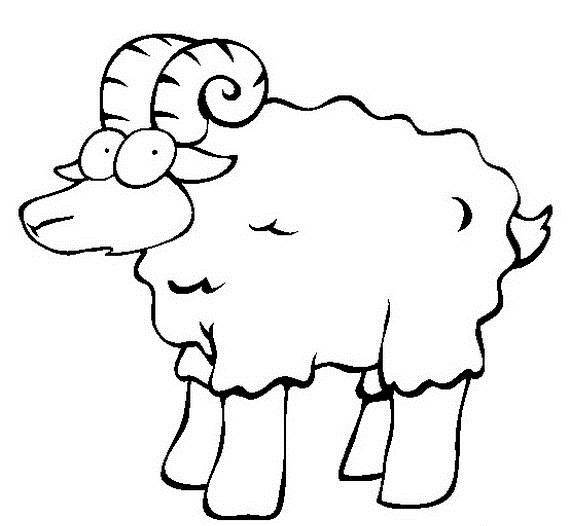 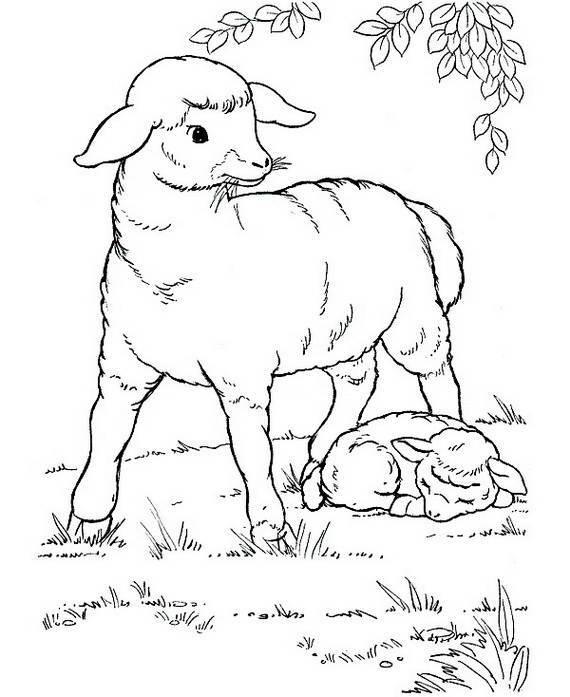 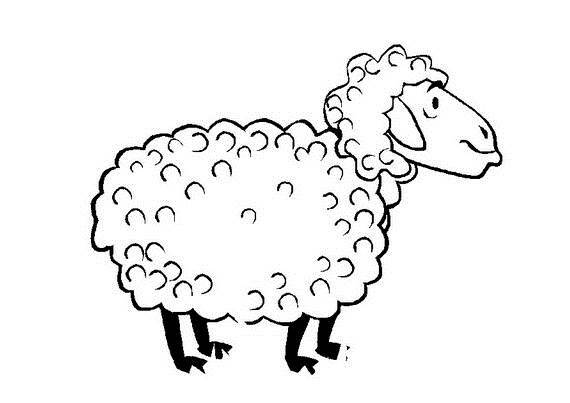 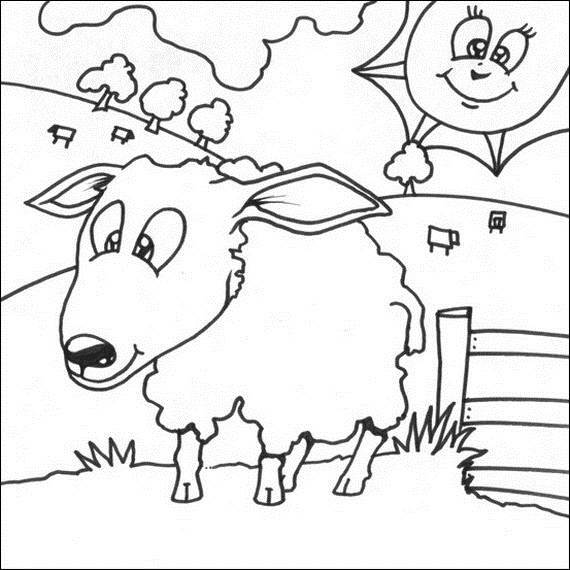 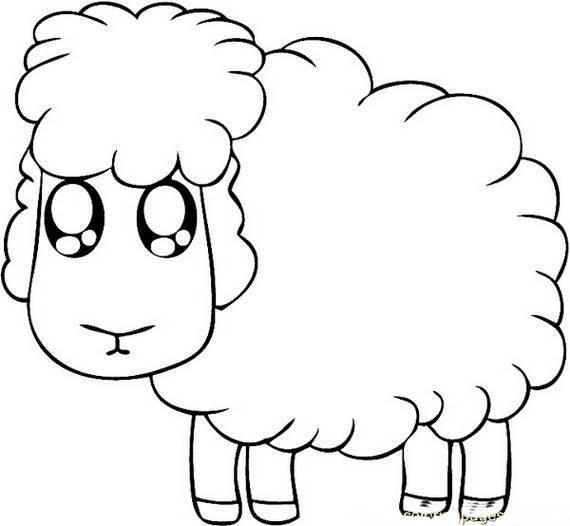 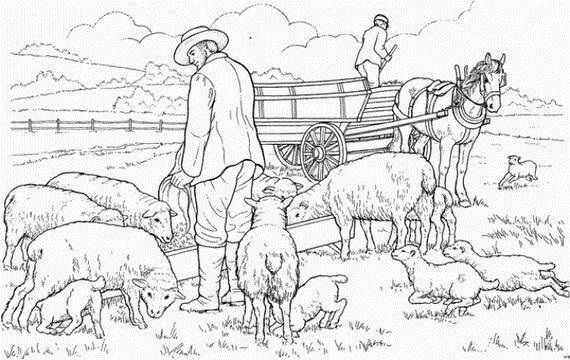 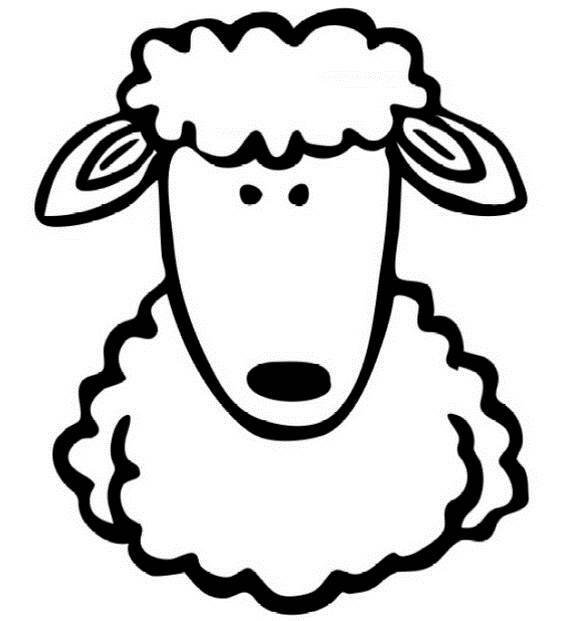 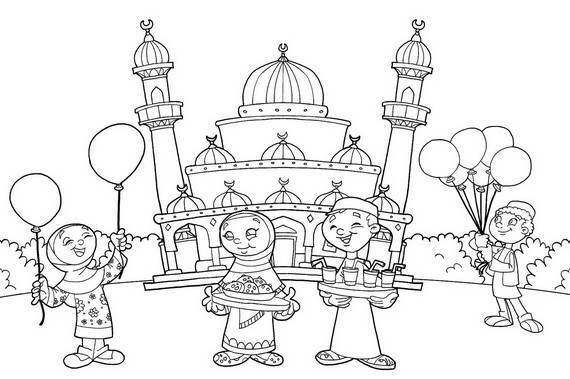 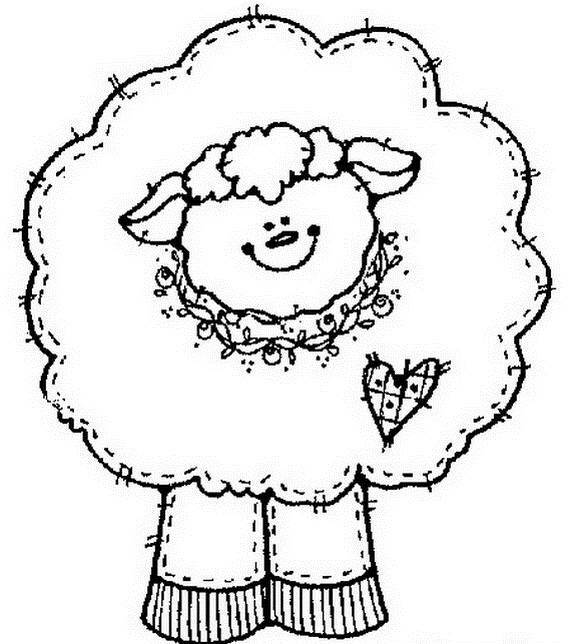 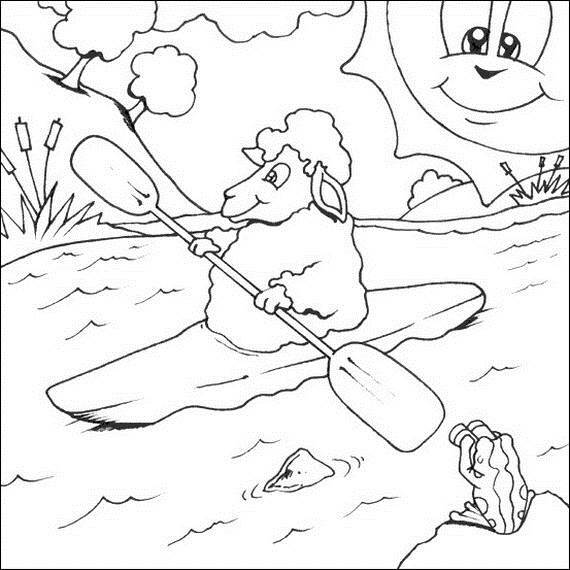 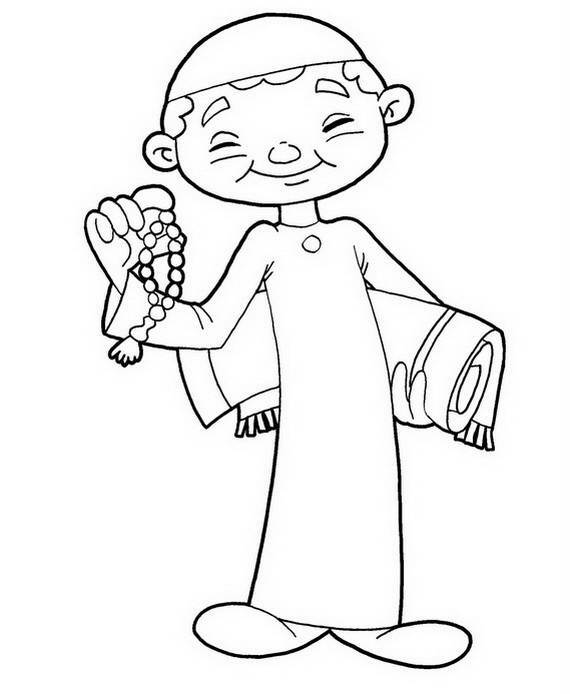 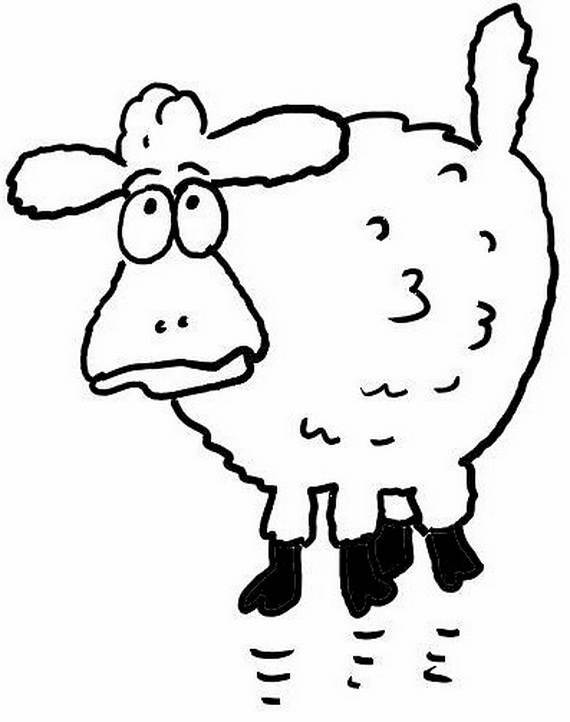 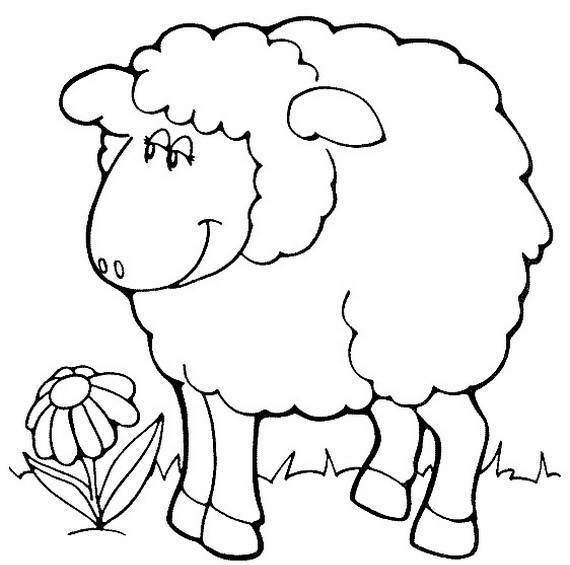 The action slaughtering an animal such as a sheep, camel, or goat is very often misunderstood by those outside the faith, although it is also found in the Jewish Torah and the Christian Old Testament (Genesis 22).For children still unaware of the reason behind the Festival of Sacrifice and its symbolism, the Eid al-Adha – Islam Coloring Pages sheep coloring pages are to help children to enjoy Eid al-Adha and to color, focusing on the sheep for the holiday.